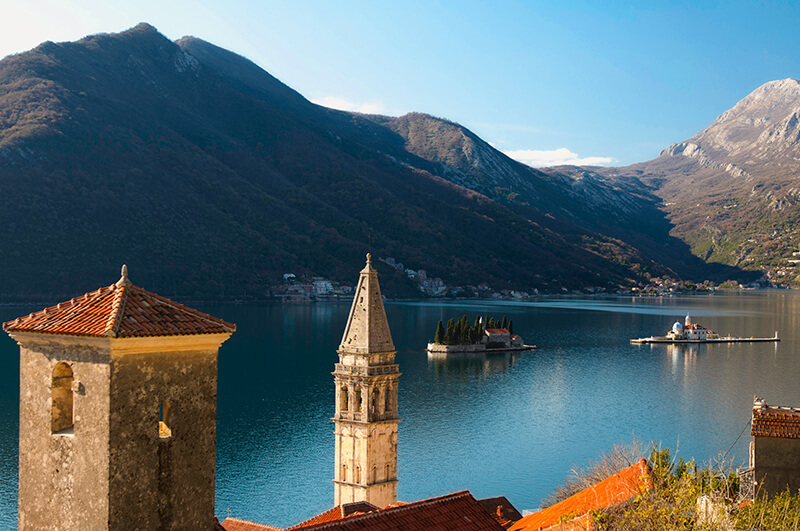 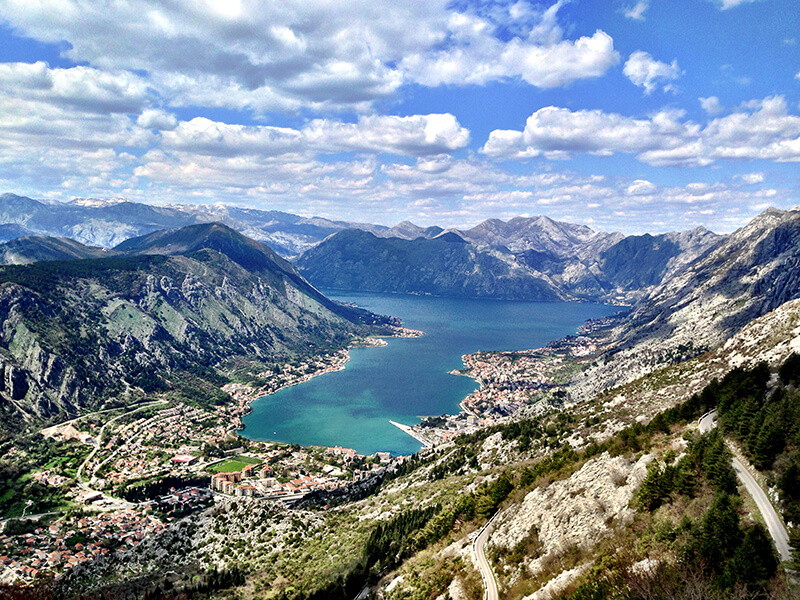 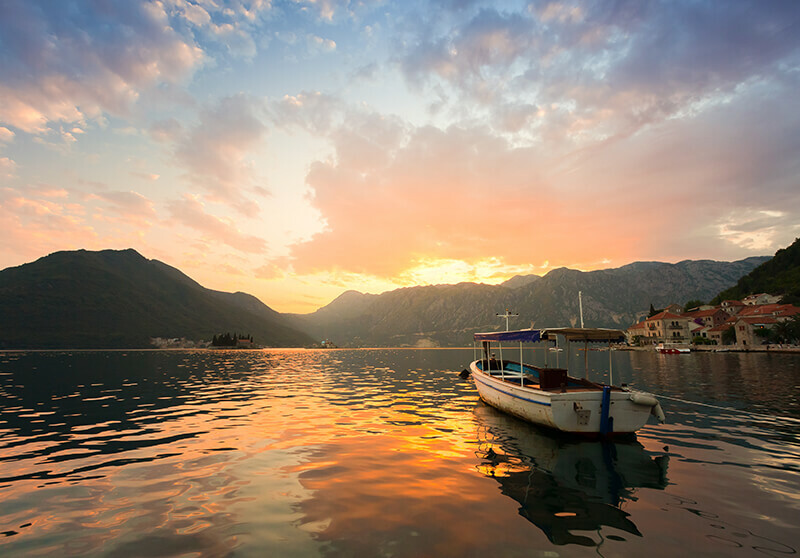 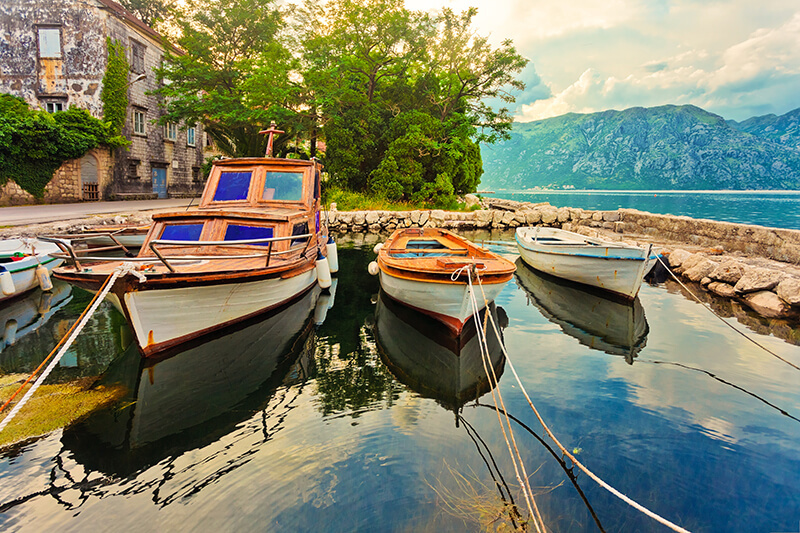 The majestic, awe-inspiring beauty of the Bay of Kotor will leave you struggling for superlatives. 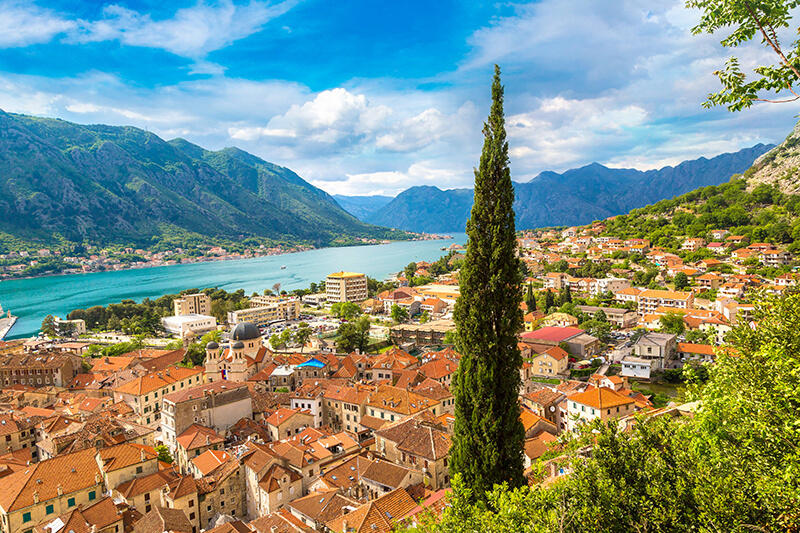 The gulf of Kotor cuts deep into towering mountains creating the most dramatic setting for the walled town of Kotor and the string of villages along the edge of the water. 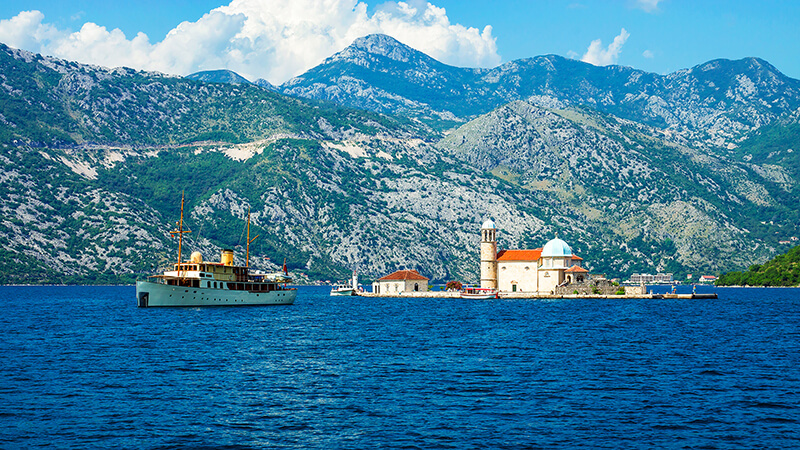 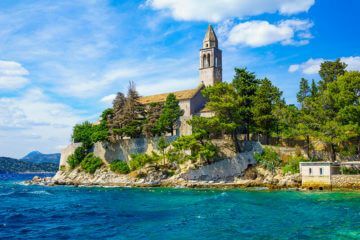 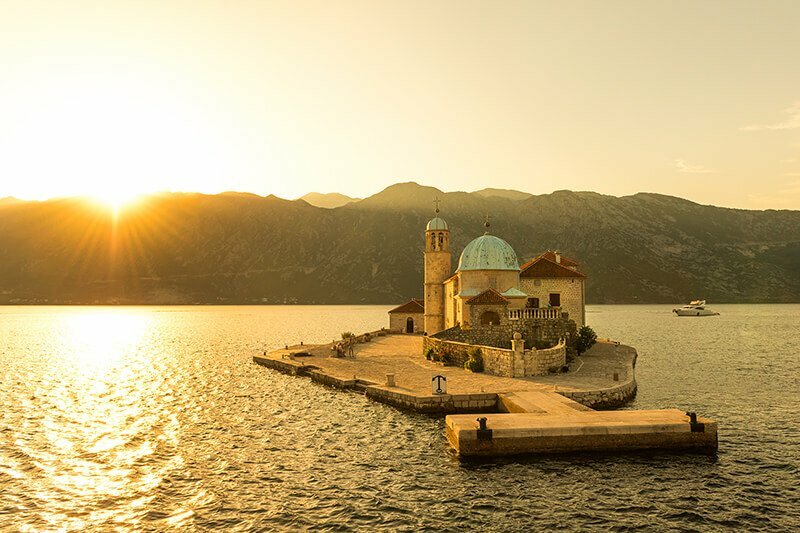 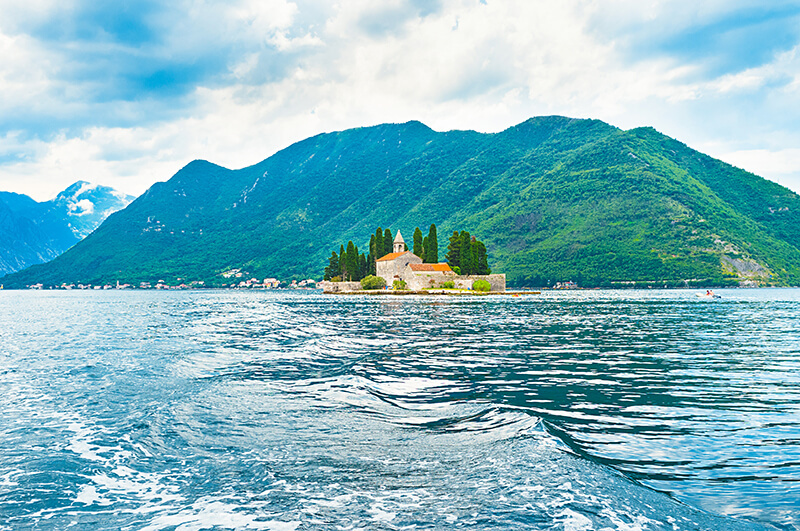 Perhaps the only words we are left with for the Boka Kotorska are simply: it’s unmissable. 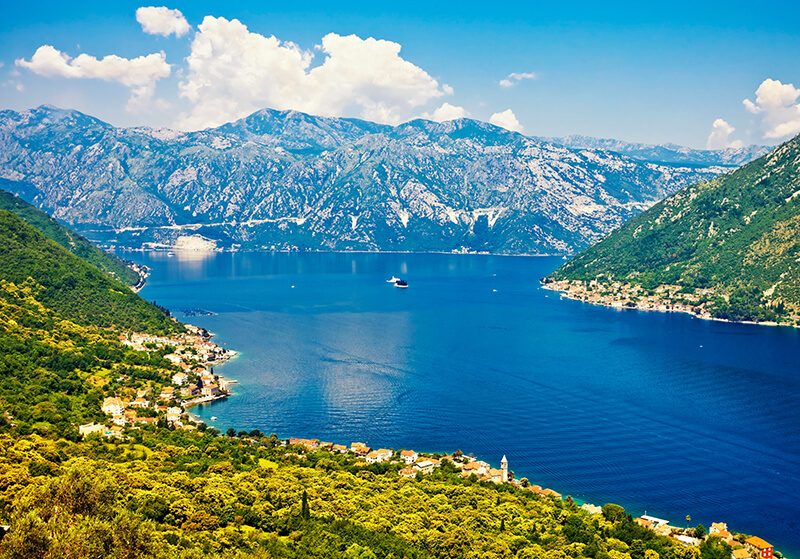 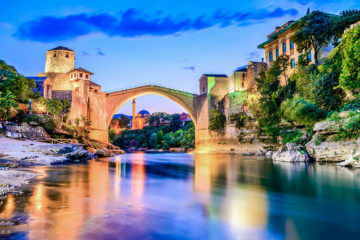 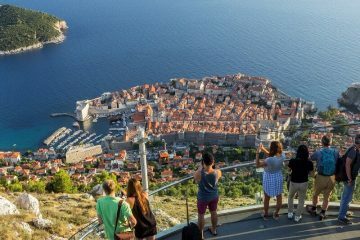 Let us make your vacation unforgettable with this day trip from Dubrovnik to Kotor. 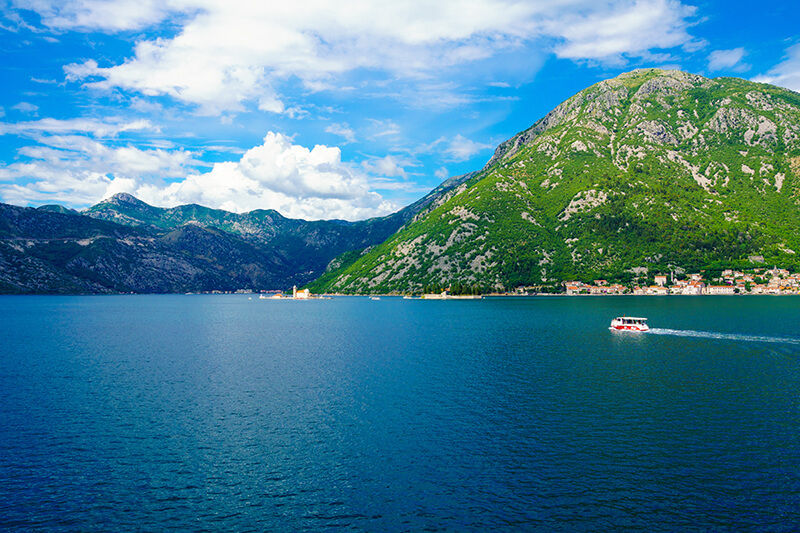 Please note Passport is required (citizens of certain countries need visa). 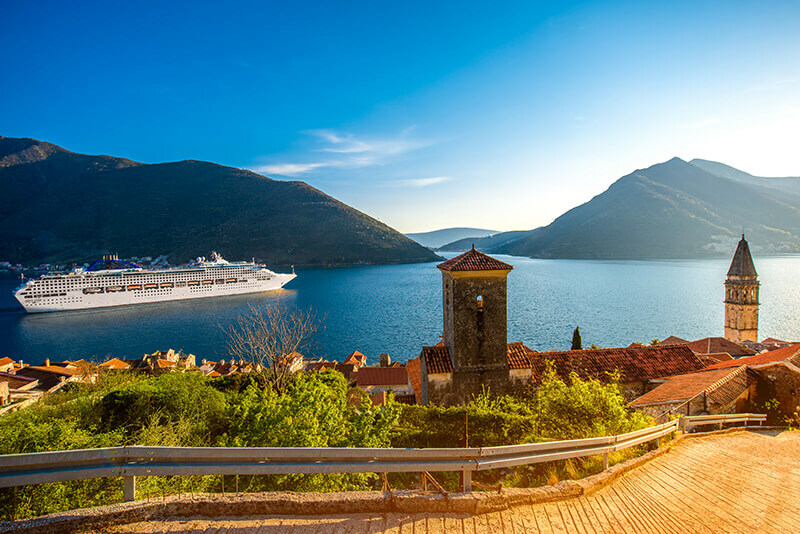 Excursion itinerary can be adjusted in case of conditions beyond our control.